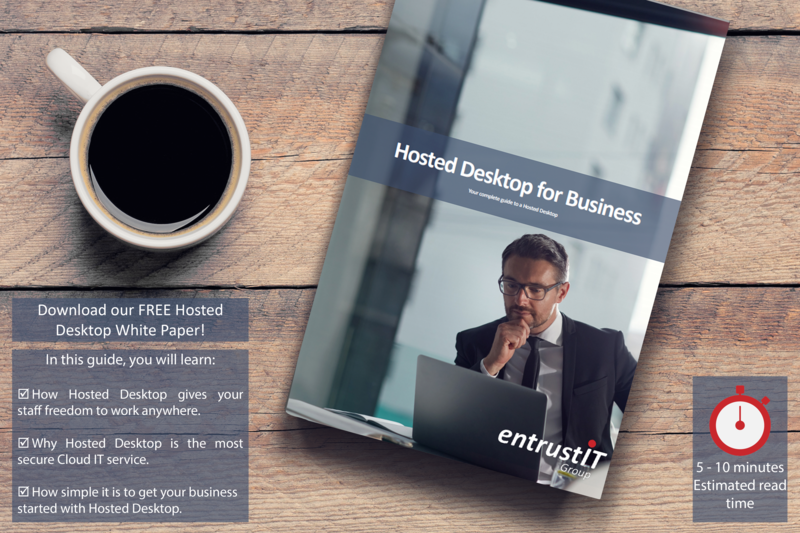 With Windows 7 end of life fast approaching, Microsoft have said they will include free Windows 7 Extended Security Updates (ESU) if a business were to choose to use the Windows Virtual Desktop. This makes it particularly attractive to businesses that need the continued support after not being ready to make the migration. Failing to make the migration and not having any ESU could create some serious security risks. Microsoft ending support means that you will no longer have the technical assistance or automatic updates you once had. Hackers often target any vulnerabilities knowing that no fix is coming. 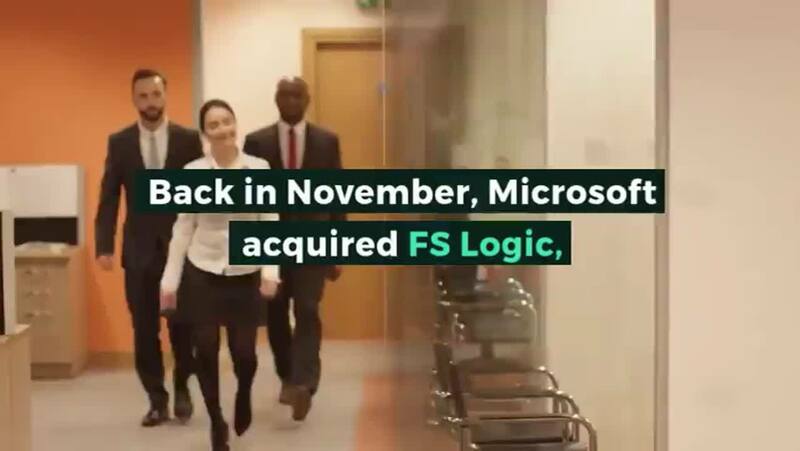 Back in November, Microsoft acquired FS Logic, a next-generation application provisioning platform. The acquisition has been very positive helping to enhance the Office 365 virtualisation experience for users. Its software allows applications with large amounts of data to be stored on separate disk images that are seamlessly grafted onto the deployed virtual machine, and has therefore enabled faster loading times. Although it has been launched for public preview, Microsoft have said on their blog “As we start public preview, we’ll continue listening and taking feedback, to ensure we’re meeting your needs as we head toward general availability in the second half of calendar year 2019.”, so we can expect to see some changes in the following months. For Enterprise users, there will be no additional licencing costs and it will be part of the subscription they already pay. All you need to do is set up an Azure subscription to be able to deploy and manage your Windows Virtual Desktop. More information on licencing can be found on Microsoft’s website. It is a great public cloud alternative that any business can take advantage of. As an experienced Microsoft partner we are able to act as your Managed Service Provider (MSP) for the Windows Virtual Desktop. Many businesses choose to use a MSP due to the implementation of such products being complex and lengthy as well as allowing in-house IT teams to focus on other issues within the business. If this interests you and is something you think your business could benefit from, please do get in touch through our Contact Us page as we would be more than happy to answer any questions you may have. 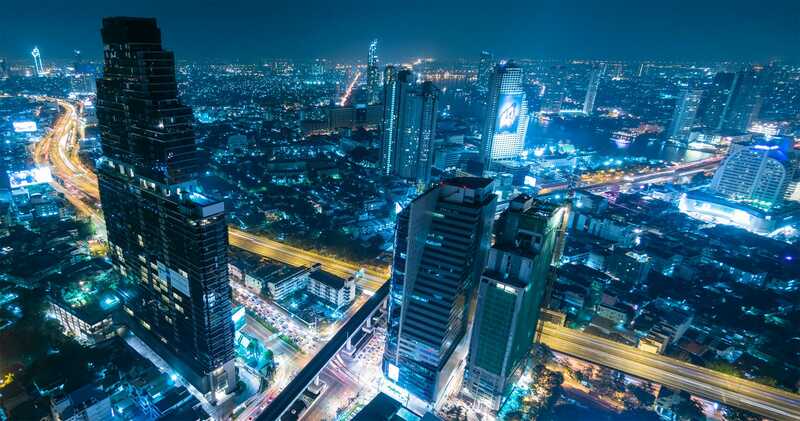 Cloud environments are revolutionising the way businesses work and are slowly becoming the ‘norm’. Windows Virtual Desktop could be just what your business needs!